Look at this beauty! 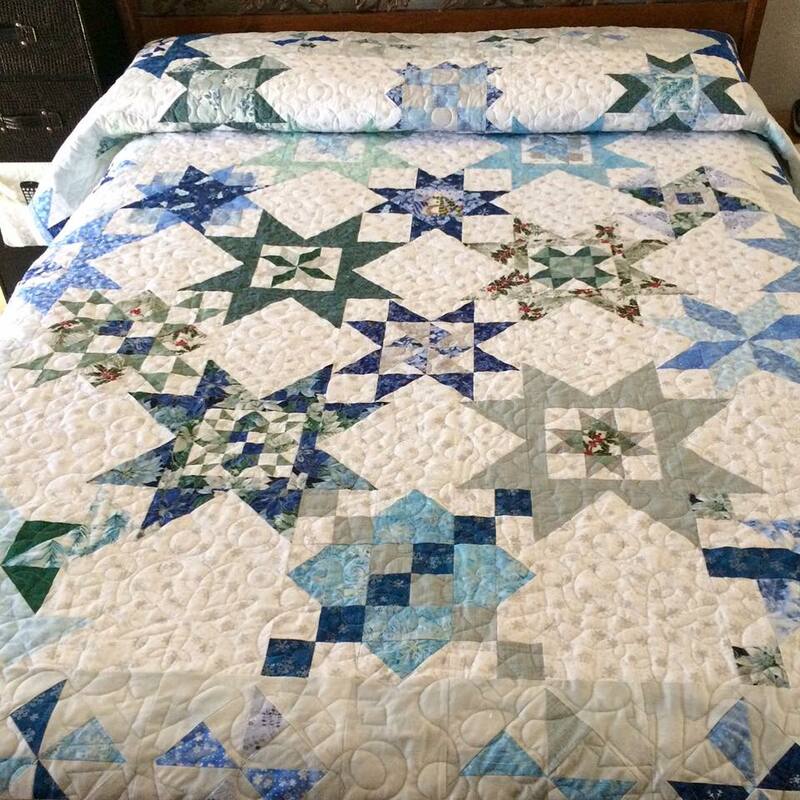 This is Carol Ann Keck's Seeing Stars quilt. She calls it Winter Holiday and I can see why.